Our double diploma frames come in three different layouts to display either two diplomas, two degrees, or a diploma and a certificate award. It is a dual document frame, where you can tastefully display your or your loved ones’ achievements. 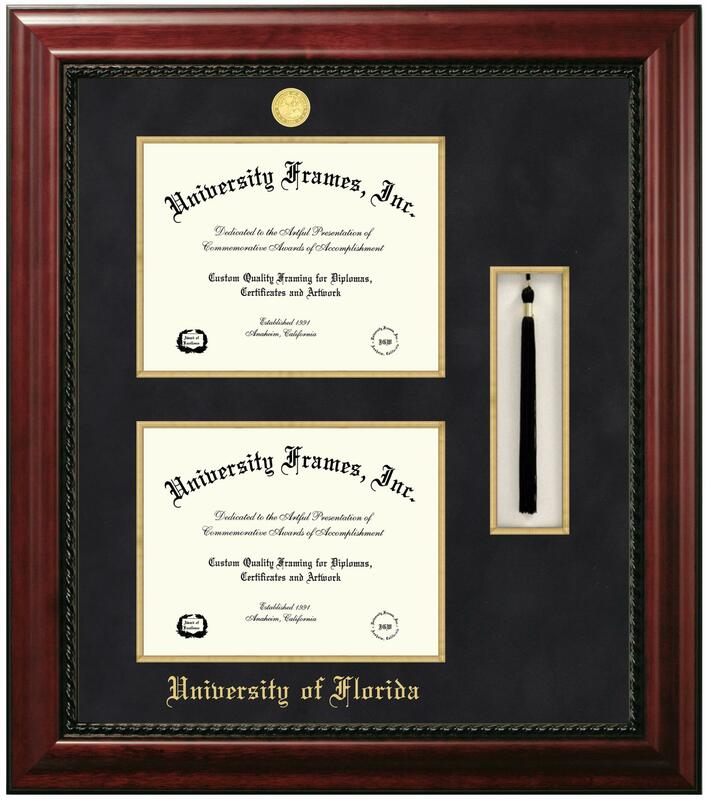 These double document frames allow for an enhanced and compact presentation of your diplomas or certificates. 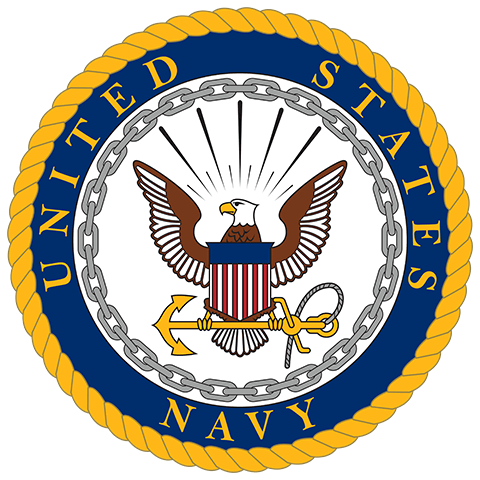 Earning a degree is an accomplishment worth showing off. The same is true when someone earns more than one degree. To honor those achievements, our double diploma frames are designed with utmost attention to detail for a professional presentation. 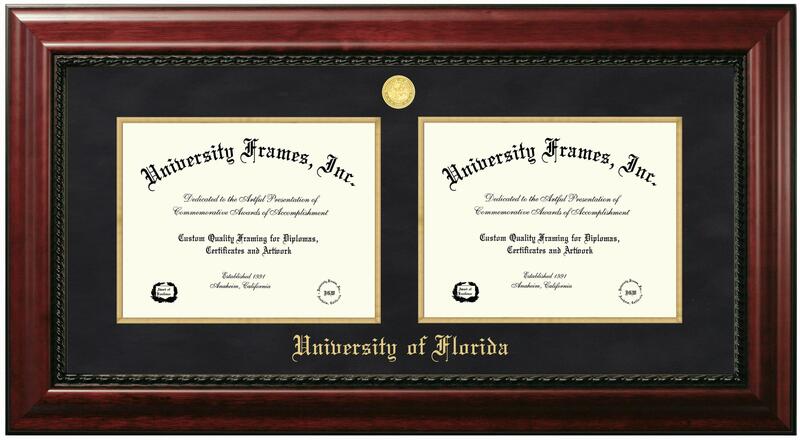 These frames can be custom-made to fit specific diploma sizes. 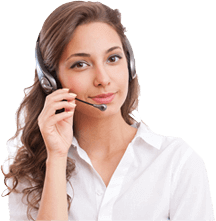 Keep in mind, these frame designs are best suited for documents of similar size. Our double graduation frames are crafted with the finest hardwood and come in single or double matting. 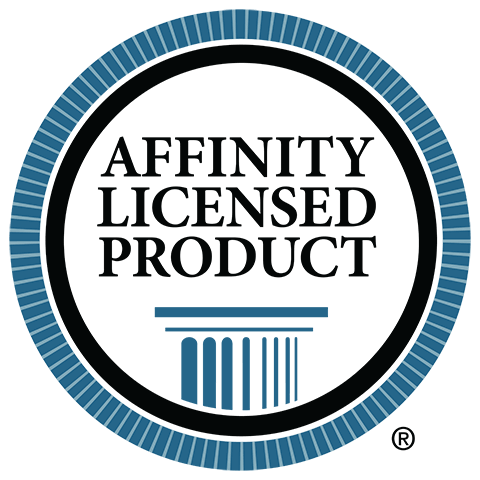 We are officially licensed with over 1,000 schools, which means your frame can be decorated with the official seal from your college or university. 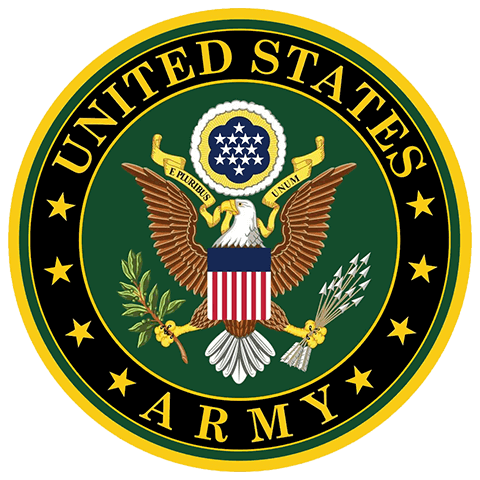 If we aren’t licensed with your school, you can get a non-imprinted frame at 40% discount. 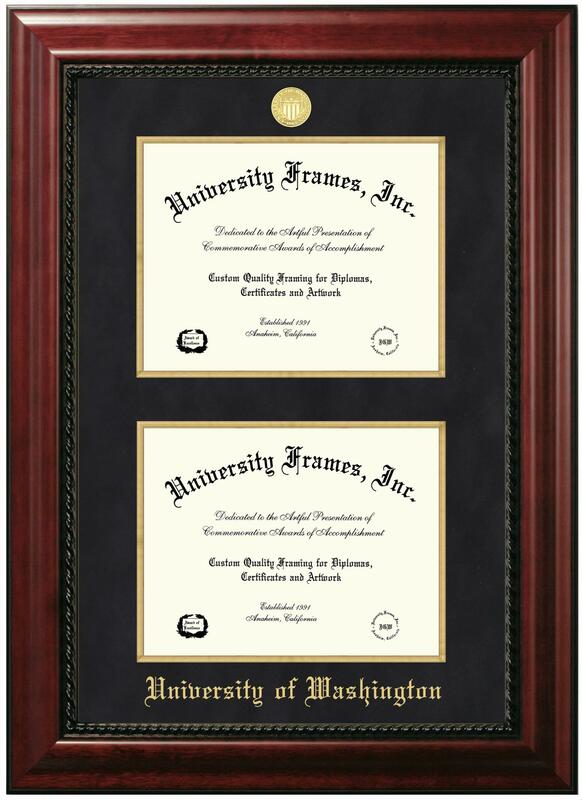 Click here to order a custom double diploma frame, or you can also email us at info@universityframes.com for further details.